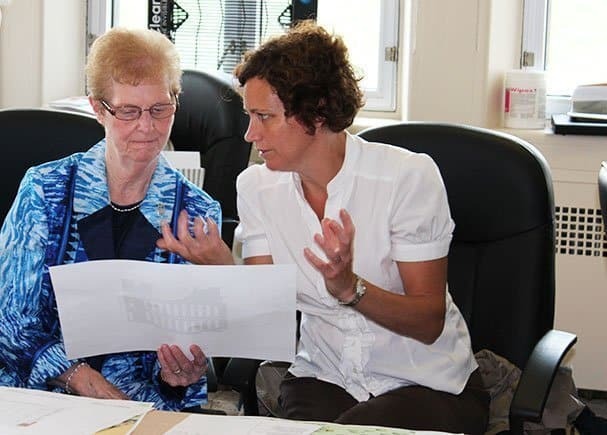 Yesterday, members of different faith groups in the Kingston area came together for a presentation and discussion of the plans for the worship and spiritual spaces for the new hospital. 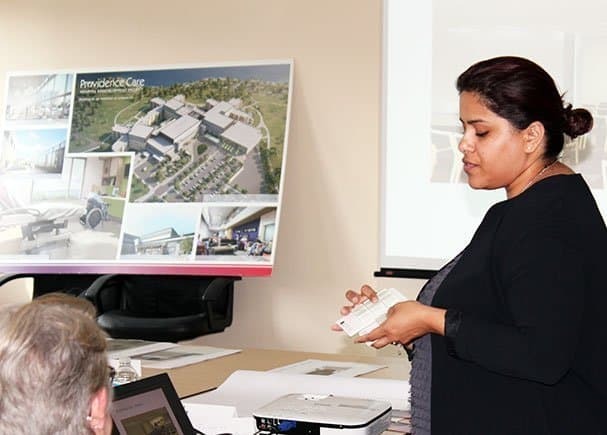 Neil Elford, Providence Care’s Director for Spiritual Health, Mission and Ethics along with team members from Parkin Architects provided an overview of the healing gardens, the worship centre and meditation space planned for the new hospital. 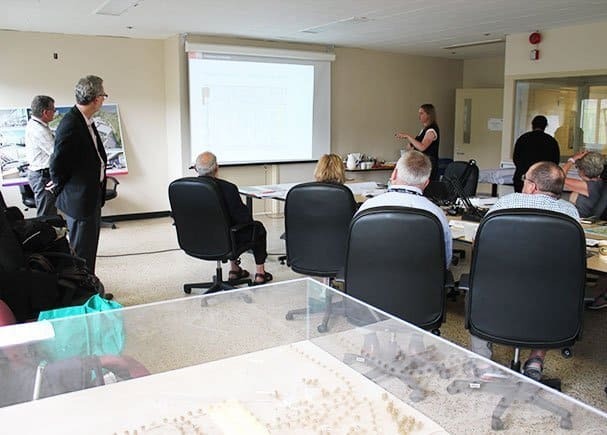 Participants provided feedback on the plans as it relates to their needs to operate in the spaces, utilization of the spaces for patients/clients and their families and how to develop and strengthen their relationship with Providence Care leading up to the new hospital.